Trying new range of honey tastes. 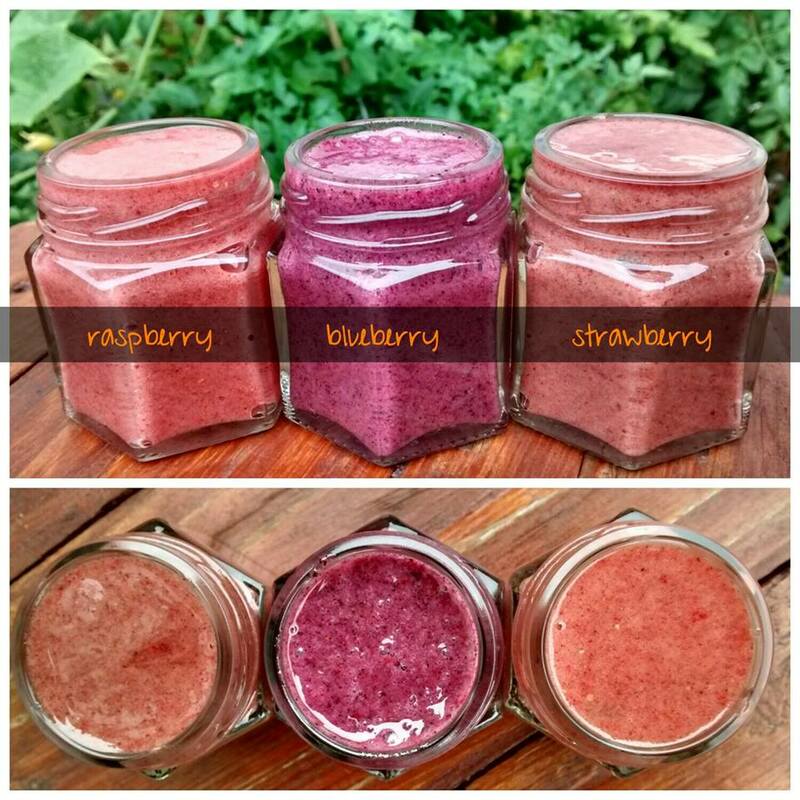 Honey is mixed only with natural freeze dried berry powders. * No artificial colors and no artificial flavor enhancers! 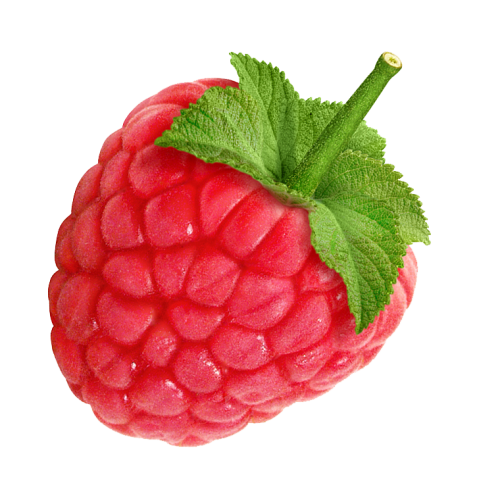 Raspberry therapeutic properties are innumerable. They contain organic acids to promote digestion, also helps to eliminate heavy metal salts from the body. These berries are used to treat anemia, colds, flu, lung and respiratory tract infections. Honey with raspberries is the first treatment when coughing.Tea with honey promotes easier breathing, sweating and helps to reduce cough. Honey with blueberries is an excellent way to maintain skin, hair and nails. Also, to improve coordination, and renew cellular bodies. Because blueberries are rich in iron, they help to fight anemia. The Vitamin C and E work as anti-oxidants, neutralizing free radicals. 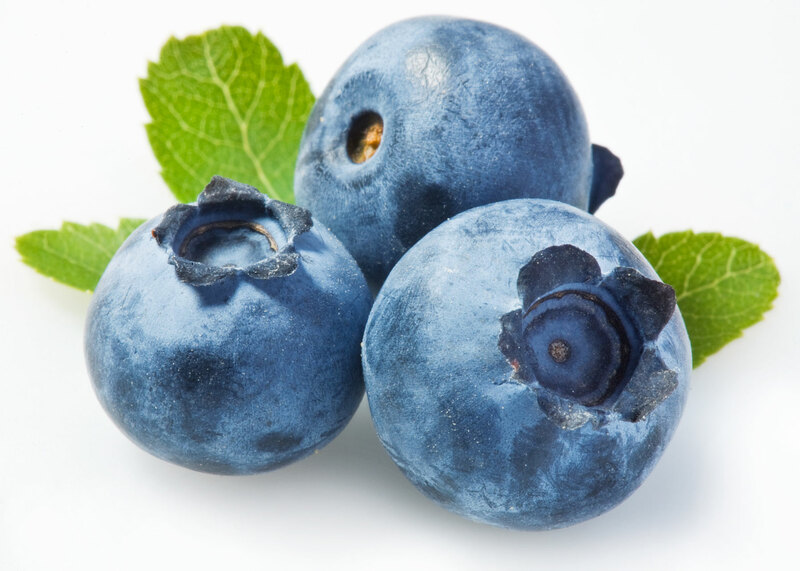 Blueberries have biologically active substance, which lowers blood glucose, makes these berries recommended for people with diabetes. Strawberries is an excellent source of vitamin C, a good source of manganese, and provides several other vitamins and dietary minerals in lesser amounts. Epidemiological studies have associated strawberry consumption with lower rates of hypertension, inflammation, cancer, and death from cardiovascular diseases. 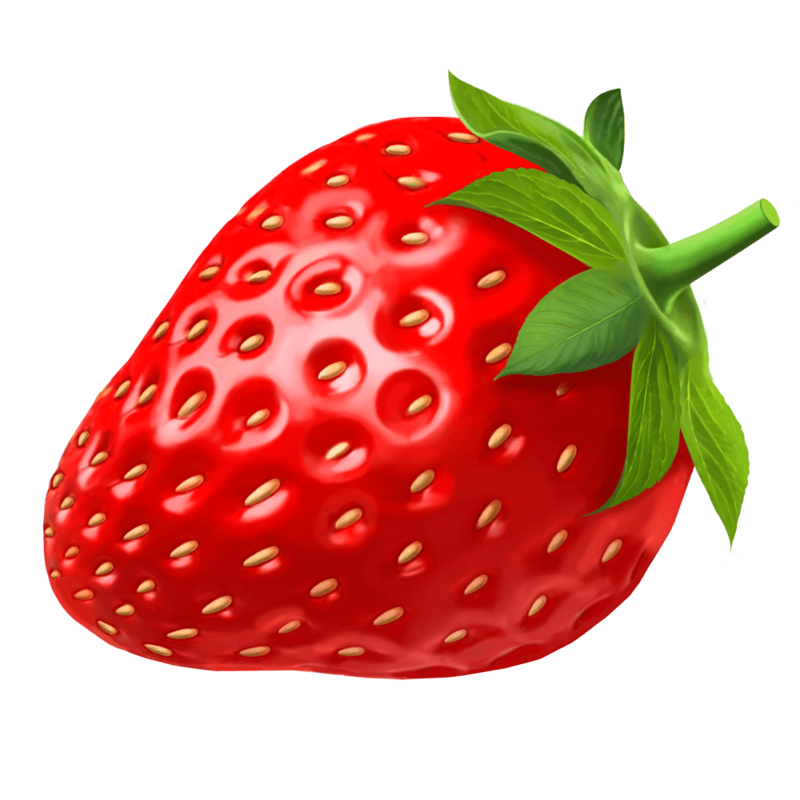 Certain studies have suggested that strawberry consumption may have beneficial effects in humans such as lowering blood cholesterol levels, total cholesterol, reducing the oxidation of cholesterol, and decreasing the spike in blood sugar after high sugar meals and the spike in blood cholesterol seen after high-fat meals. Dear customer – YOUR opinion MATTERS!